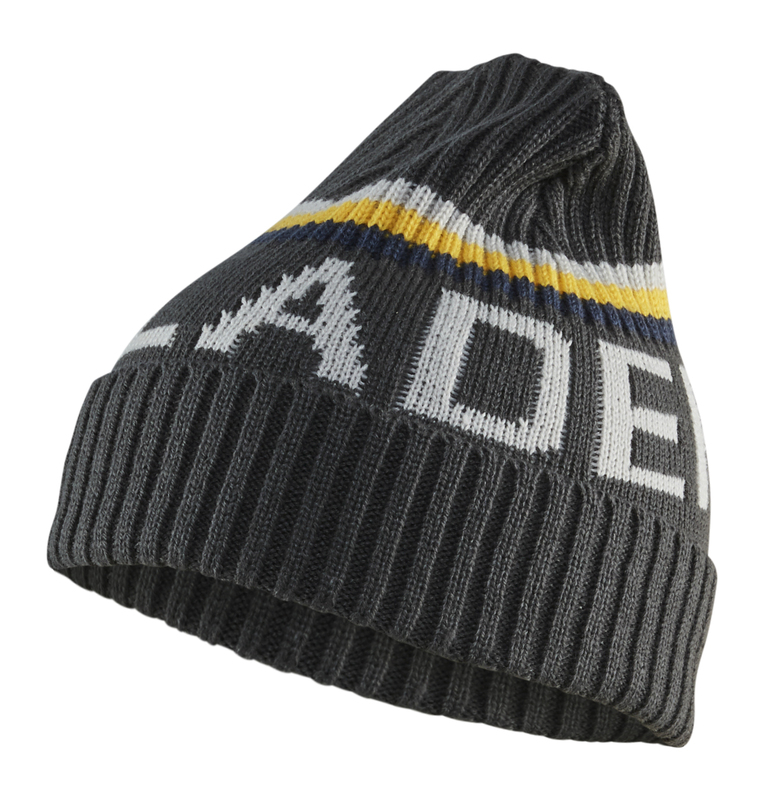 Knitted hat made of 100 percent acrylic, which keeps it warm when the temperature gets colder. The soft quality of this hat ensures comfort and warmth. The clear and visible text "BLAKLADER" shows that you heart is in the right place when it comes to working clothes.